Get to know the benefits of CMAS's diver training system. 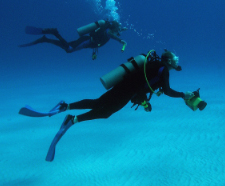 It offers an international framework for diver and instructor qualifications in scuba diving. As a non-profit organization our aim is to deliver quality education for divers at all levels. 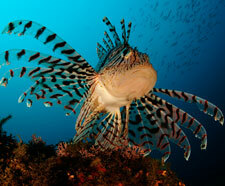 Search for CMAS Diving Centers!